There is no arguing the mouth-watering decadence of a homemade fudge brownie. 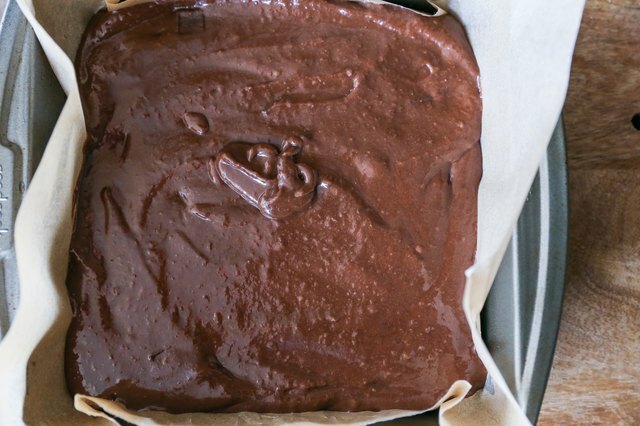 While classic brownies are tough to beat, they can also be made healthier (and gluten-free) by using... beans! It may seam strange, but rest assured you can't taste the beans in the recipe, and the consistency turns out nice and moist. 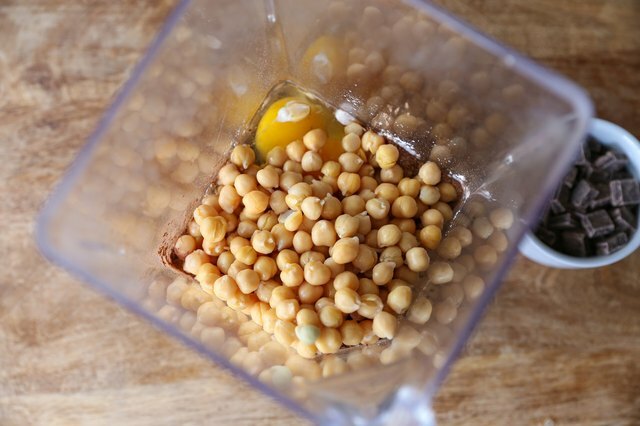 Using a blender, the batter for these chickpea brownies takes seconds to make, and the brownies themselves only need about 25 minutes of bake time. Delicious dessert in 30 minutes? Epic win. To make this recipe naturally sweetened, replace the cane sugar with coconut sugar. 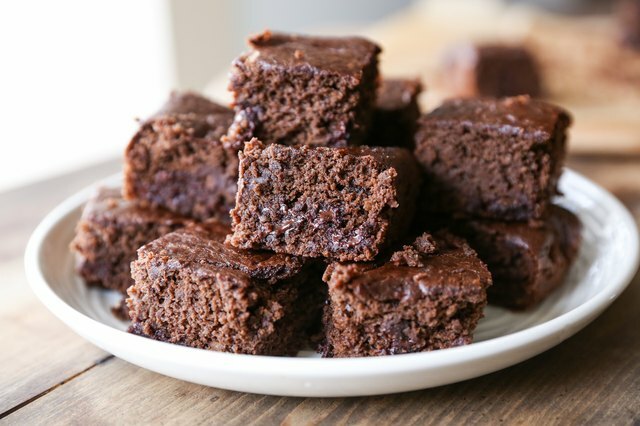 Add a small amount of ground cinnamon or coffee grinds to add a unique richness to the brownies. Top the brownies with a sprinkle of powdered sugar, or homemade fudge frosting. You can also make this recipe using 1 (14-ounce) can of black beans instead of chickpeas. Preheat the oven to 350 degrees Fahrenheit. Lightly oil an 8" x 8" baking dish and line with parchment paper. 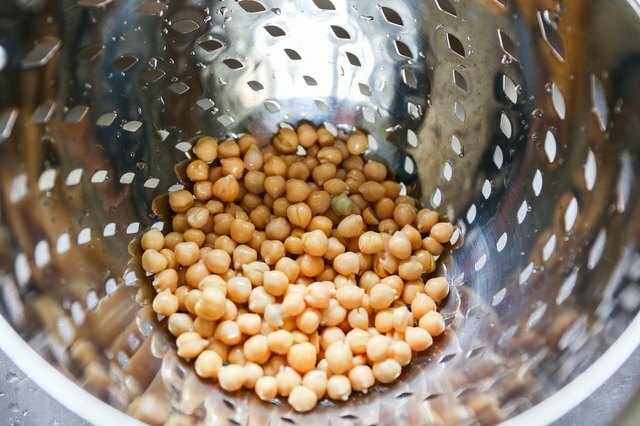 Drain and rinse the chickpeas in a colander. Transfer all ingredients except for the chocolate chips to a blender. Blend until completely smooth. 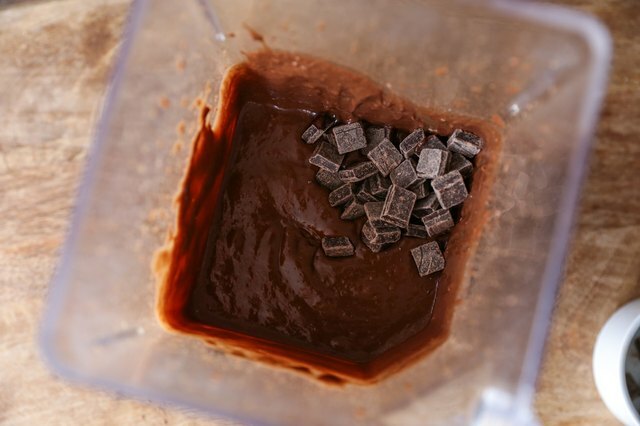 Add the chocolate chips to the brownie batter and stir well. 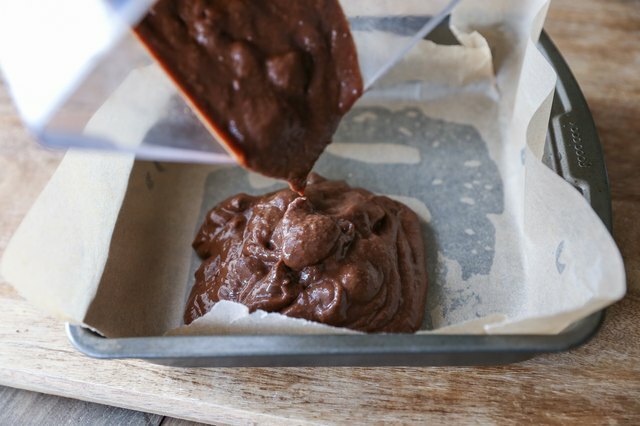 Smooth the brownie batter into an even layer using a rubber spatula or spoon. Step 3: Bake the Brownies! Place the batter on the center rack of the preheated oven and bake for 24 to 28 minutes, until center and sides feel firm. Allow the brownies to rest for 1 hour. 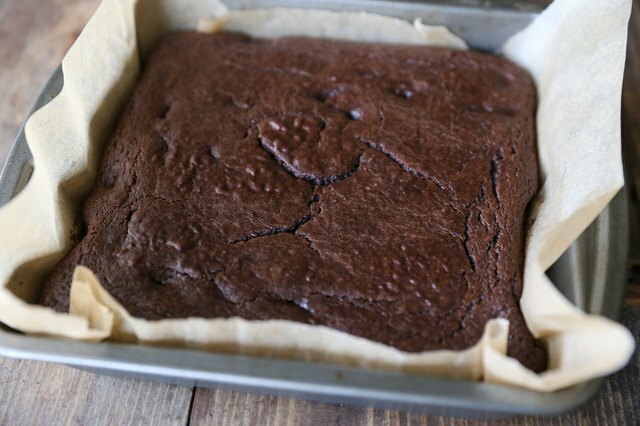 After the brownies have cooled for an hour, remove them from the baking dish by pulling on the sides of the parchment paper. Transfer to a cutting board. 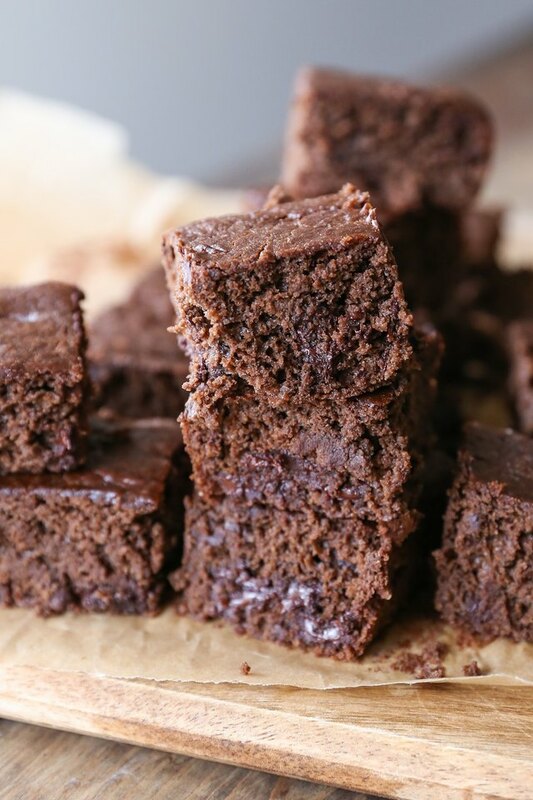 Use a sharp knife to cut brownie squares and serve!